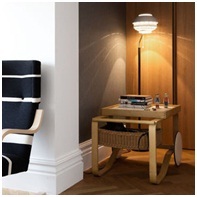 Artek is a world-renowned furniture company known worldwide for its unique and modern designs. 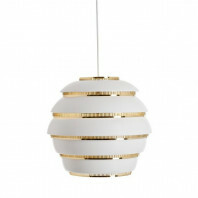 The company, opened in the 1930’s by Avar Aalto and his wife, has furnished many architectural wonders with their unique furniture collections. In the 1950’s while Avar Aalto was furnishing the National Pensions Building in Helsinki, Finland, the Artek A808 Floor light was born. True to his nature, Aalto designed this lamp with organic shapes. 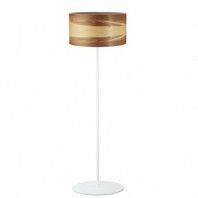 The shade of the lamp is made metal strips that form concentric circles. 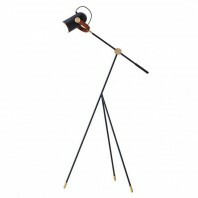 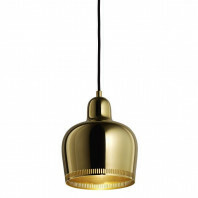 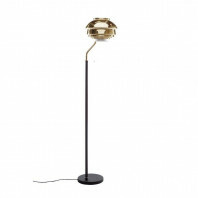 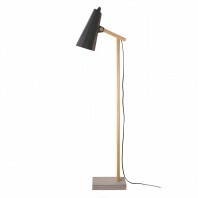 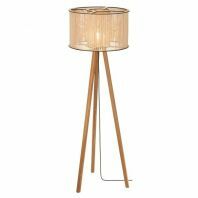 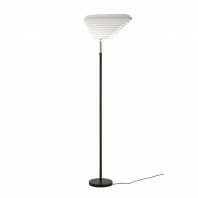 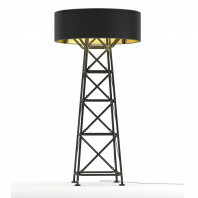 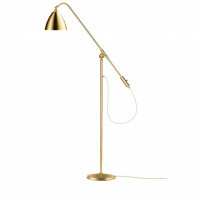 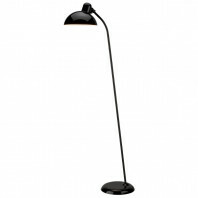 The stand and base of the Artek A808 Floor Light is made of brass, and covered in black leather. 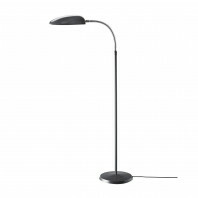 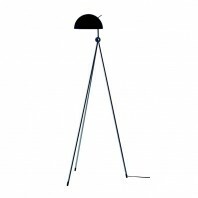 The Artek A808 Floor Light is available in two styles. 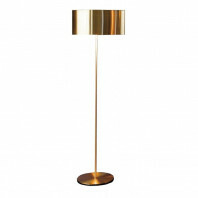 Both feature the brass, leather covered base, and have brass shades. 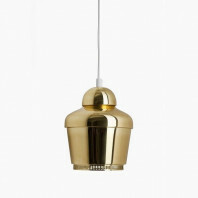 However, there are two colors available for the shade: white and polished brass. 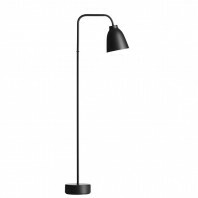 Both styles include a black plastic cable of 2.5 m. (8.2 ft) in length. 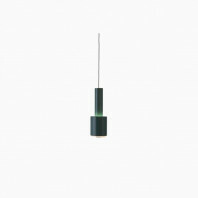 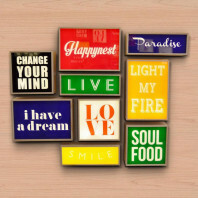 The lamps are compatible with A++, A+, A, B, C, D, E light bulbs and are also available with UK/Swiss plugs. 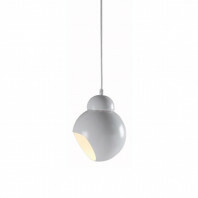 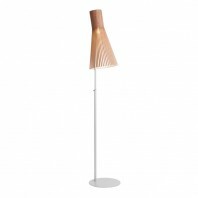 The circular shapes of the shade allow a soft glowing light to make its way to the space where the lamp is placed. 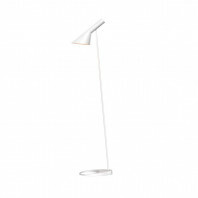 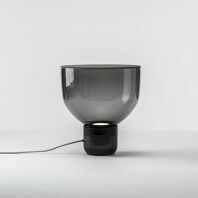 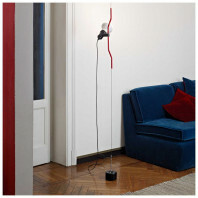 The Artek A808 Floor Light plays with light, projecting organic shapes with light. 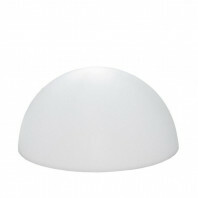 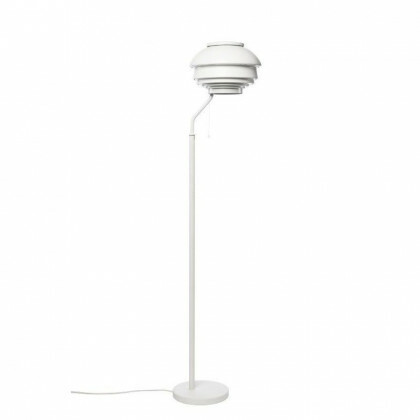 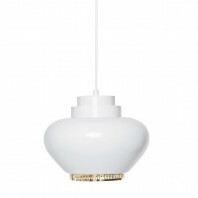 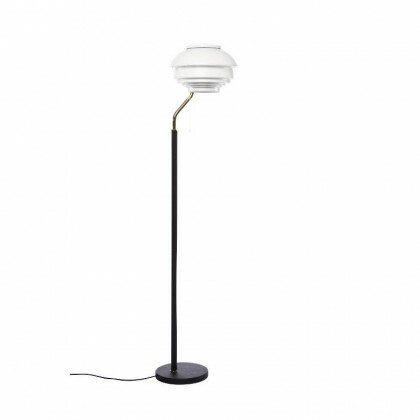 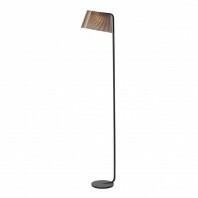 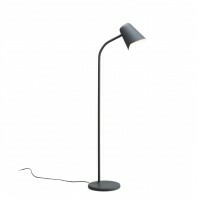 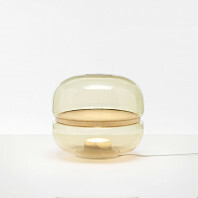 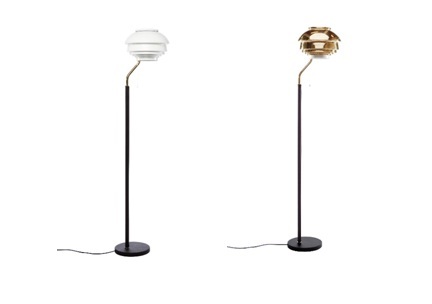 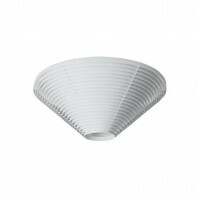 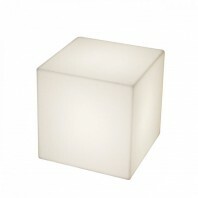 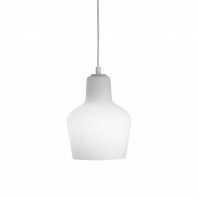 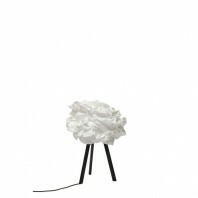 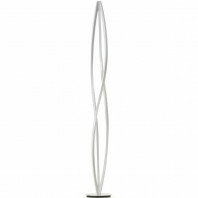 Like all of Aalto’s designs, this beautiful lamp is a chic and modern addition to any space. 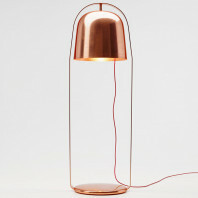 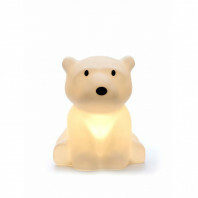 Similarly, the soft glowing light gives the lamp a soft, welcoming feeling to the space it is placed in.